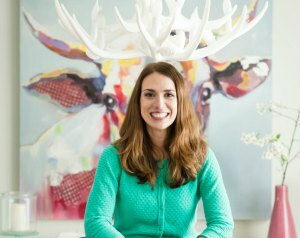 Even the pickiest eaters will dig right in to a meal they helped prepare themselves. 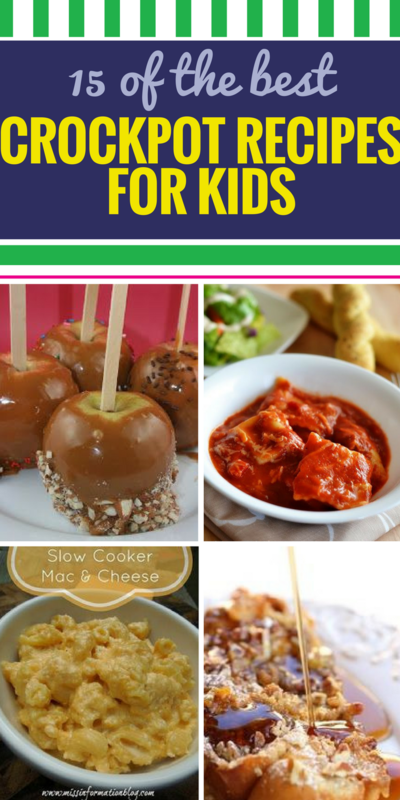 Get children in on the fun of making a healthy dinner, yummy soup or delicious treat and watch them gobble up every bite. 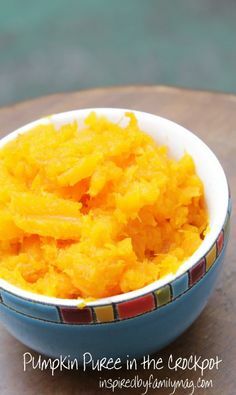 Pumpkin Puree – How to Make Pumpkin Puree in the Crock Pot – Great kid friendly recipe! 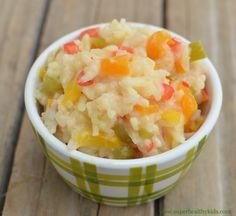 Easy Crockpot Applesauce – Easy Crockpot Homemade Applesauce recipe without sugar – This applesauce recipe is so easy and can be flavoured with cinnamon or nutmeg. 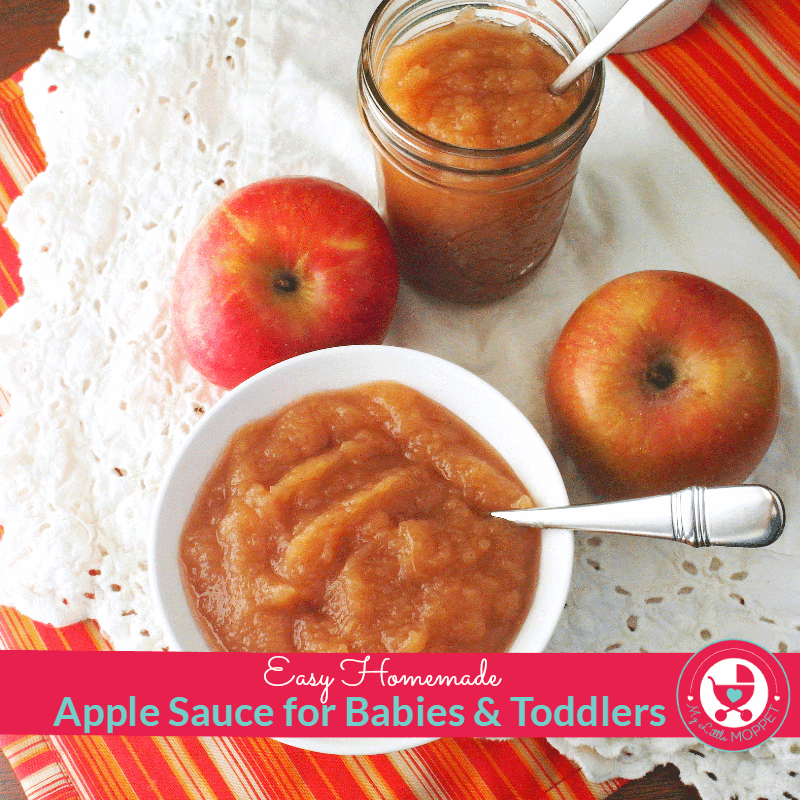 This applesauce recipe is baby and toddler friendly too. 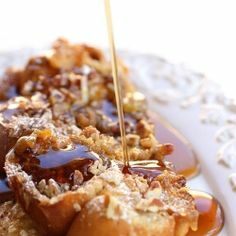 Overnight French Toast Casserole – Kid friendly meal: Overnight French toast casserole. 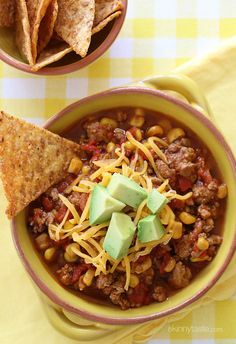 Lasagna Soup – Try making lasagna soup in the slow cooker! 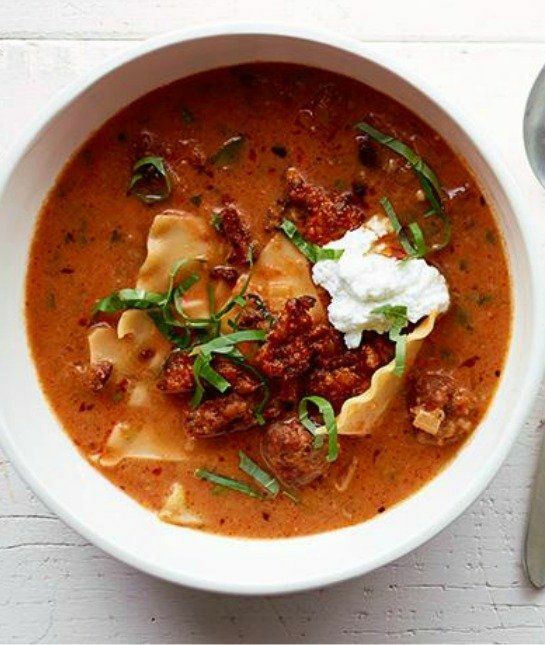 An Easy and Kid-Friendly Winter Soup! 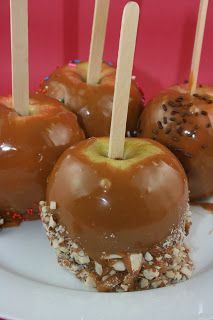 Crockpot Caramel Apples – Caramel Apples, 1-2 hours, check every 20 minutes. 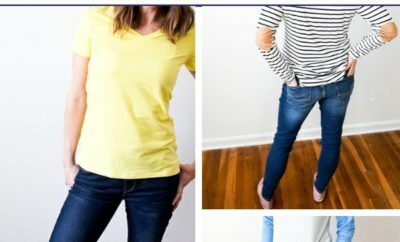 Kid friendly for helping! 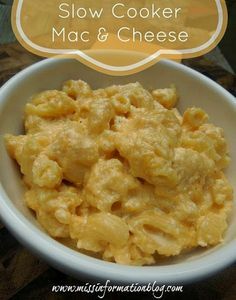 Slow Cooker Macaroni and Cheese – Slow Cooker Macaroni and Cheese – so delicious and kid approved! 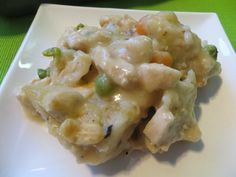 Chicken & Dumplings – Tasty, easy and kid-friendly. This Chicken and Dumpling dish in a crock pot is a family favorite. 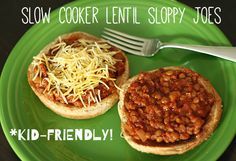 Slow Cooker Lentil Sloppy Joes – Slow cooker lentil sloppy joes – kid-friendly! 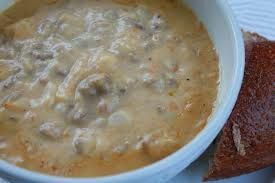 Crockpot Cheeseburger Soup – Crock Pot Cheeseburger Soup is EASY and Budget friendly! 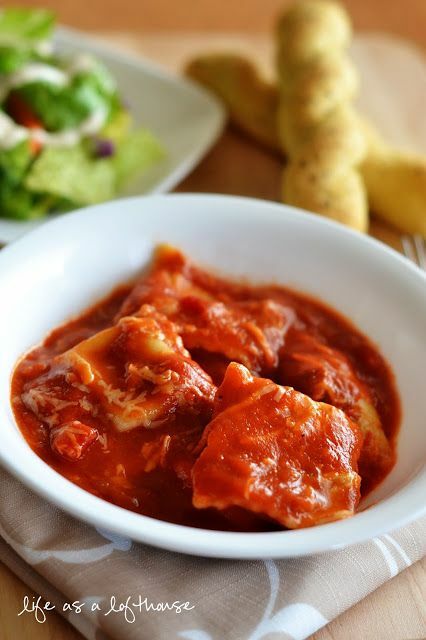 Crockpot Cheesy Ravioli – Pasta is a big deal in my house. We all love it, especially my kids (what kid doesn’t love pasta?) 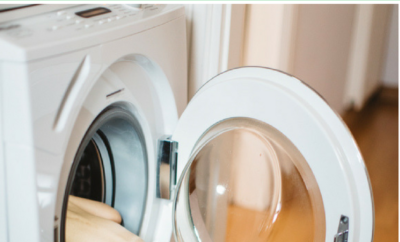 and it can be made so many different ways. This Crock Pot Cheesy Ravioli is so delicious. 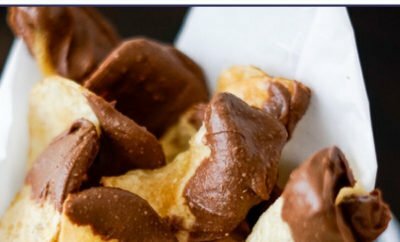 It is family-friendly, comfort food at it’s finest! 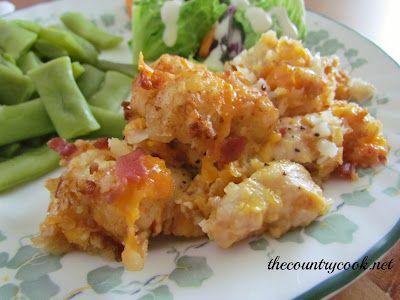 Cheesy Chicken Bacon Tater Tot Casserole – Cheesy Chicken Bacon Tater Tot Casserole. 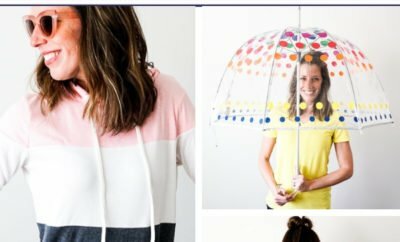 Super easy, kid-friendly! 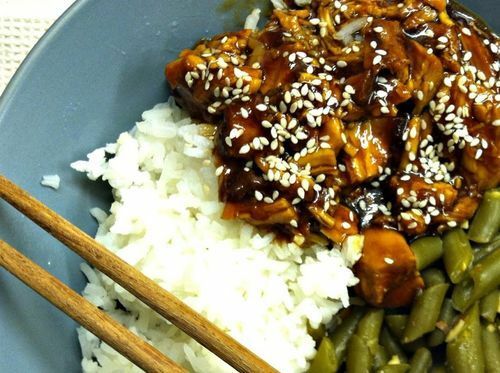 Crock Pot Honey Sesame Chicken – This family friendly recipe is easy to prepare and makes dinner simple! Crockpot Cheeseburger Sloppy Joes – Crock pot or slow cooker cheeseburger sloppy joes recipe kid-friendly, easy, great for back to school and weeknight dinners!